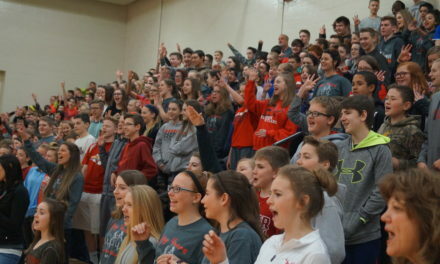 A boundary attendance plan has been proposed to the Board of Education in response to the opening of Elkhorn North High School and Elementary #12 in 2020-21 and Middle School #5 in 2021-22. Given the growth of schools on the north side and the forthcoming addition of three new schools, the boundary changes are comprehensive. Please review the presentation link below, which includes color-coded maps. Additionally, we have developed a neighborhood by neighborhood preview of these proposed boundaries. This stand-alone document is intended to help you navigate the boundary changes. Boundary changes are commonplace in a growing school district as the construction of new schools requires boundary changes to alleviate over-crowding in our schools. It is our intention to establish new schools with clear attendance boundaries, while also sustaining adequate student populations in our existing buildings through boundary assignments. Fortunately in Elkhorn, all of our schools are great places for our students to learn and grow. 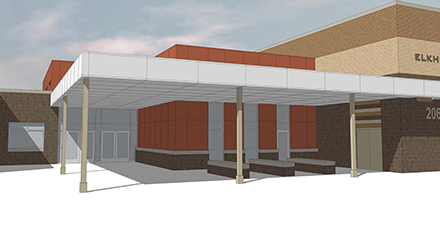 Lastly, the District will host a boundary presentation at the Elkhorn High School auditorium on Wednesday, April 24th at 6:30 PM. 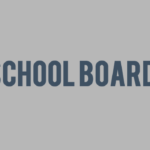 The Board of Education intends to finalize the boundary changes on June 10th at their monthly meeting. We will continue to monitor the enrollment of all schools across the District to navigate our continued persistent growth. Thank you for your continued support of the Elkhorn Public Schools. Please feel free to submit any questions here.